If you want to improve your sales processes, social selling offers a unique way to connect with your leads and prospects on a different level. LinkedIn offers numerous ways to nurture your leads, but it's up to you to make sure you're using the right approach. The key to successful social selling is providing your prospects and leads with a resource that gives them value. This not only works to build up your authority and trust levels, but will also increase your overall engagement levels. Take the time to truly develop your profile by adding the key information about yourself and your company that sets you apart. Create and curate interesting content that is valuable to your connections, and don't be afraid to share it with them. Go through your current list of leads and prospects, and identify which ones are using LinkedIn. If you haven't already followed them, start doing so. Join the LinkedIn Groups they belong to and start contributing on a regular basis. Social selling is all about building professional relationships and staying connected. Once you have followed the company on LinkedIn, connect with your lead or prospect, go deeper and see what connections you have in common with them or if they have connections that you can utilize. Look at their contacts, including second-degree connections. Keep in mind that who you know is often more important than what you know. 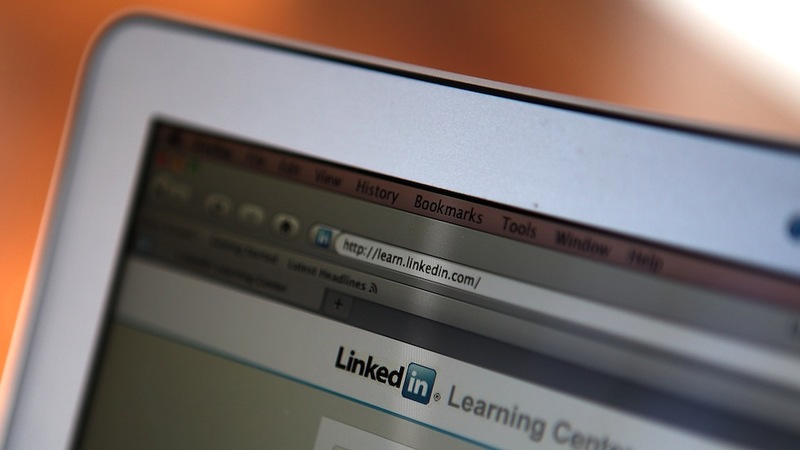 LinkedIn profiles offer a great way to research a company and conduct a needs-based analysis. Check out their Company Page and take notes on their processes and current products and what you can do to help make them more effective. Needs-based analyses are a vital part of the lead nurturing process since they help establish a potential customer's pain points and assist you in developing a solution to meet those needs.